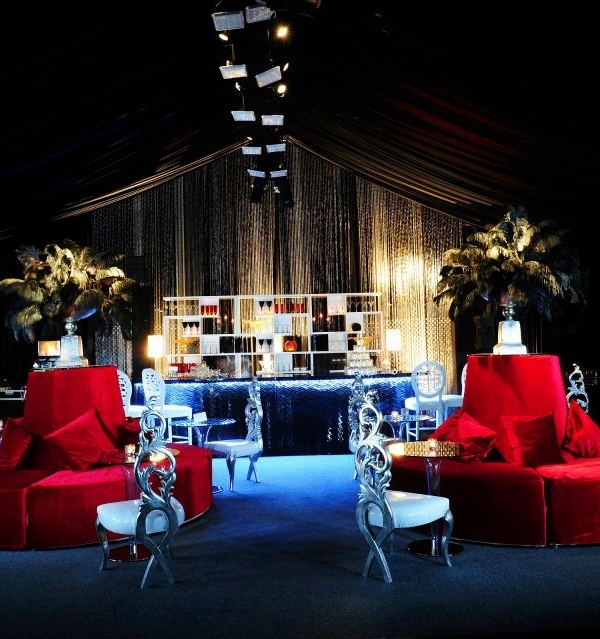 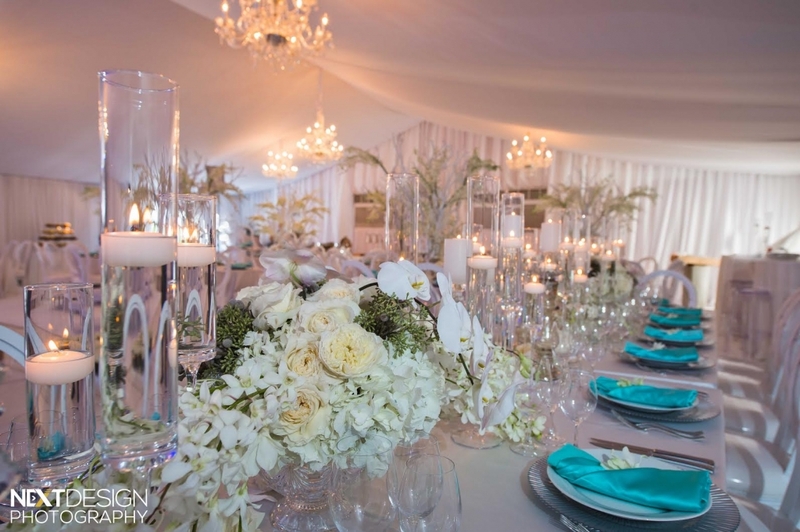 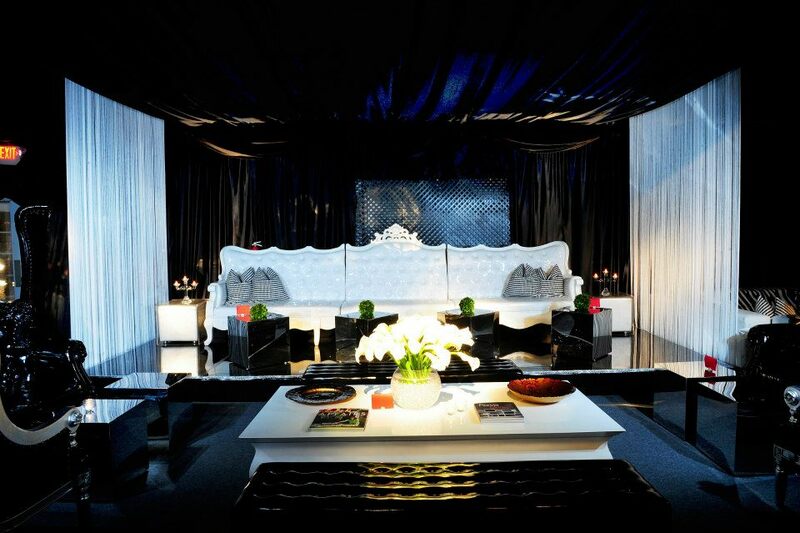 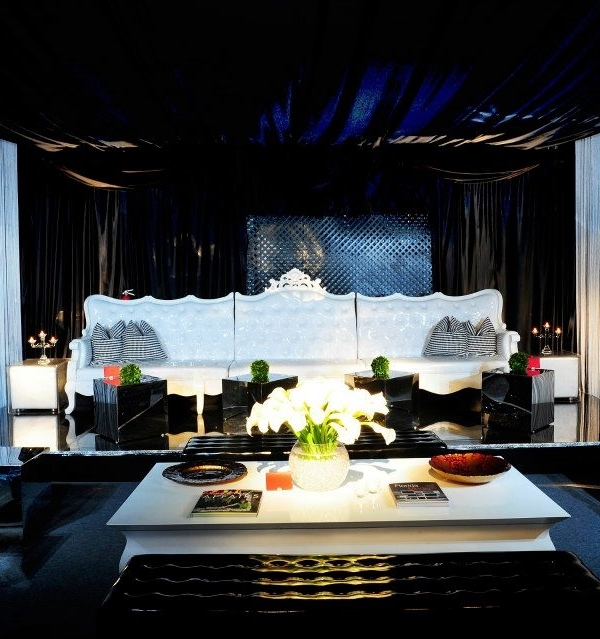 Drapeworks is South Florida’s leading company for ceiling treatment and custom tent liners. 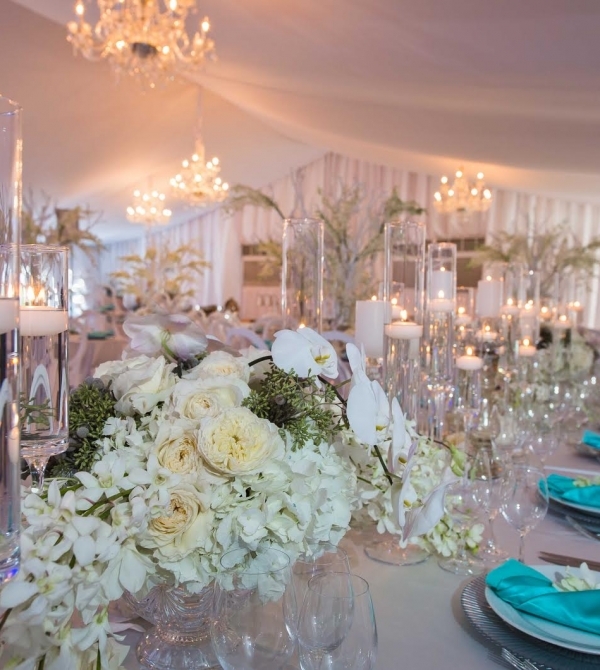 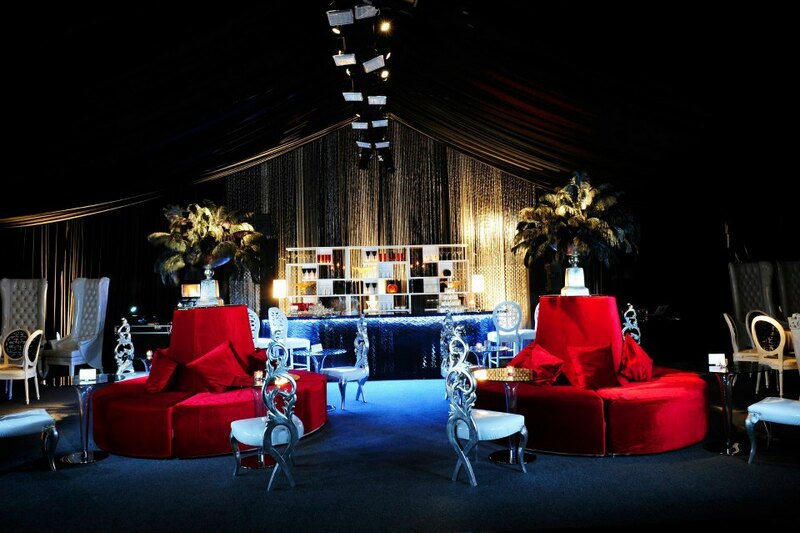 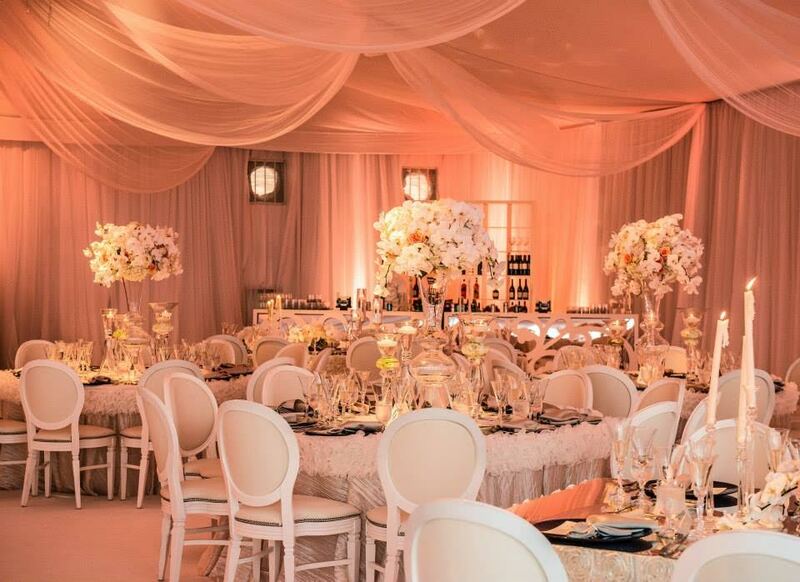 Drapeworks has draped plenty of ceilings and tents for many tenting companies, planners, brides, and grooms. 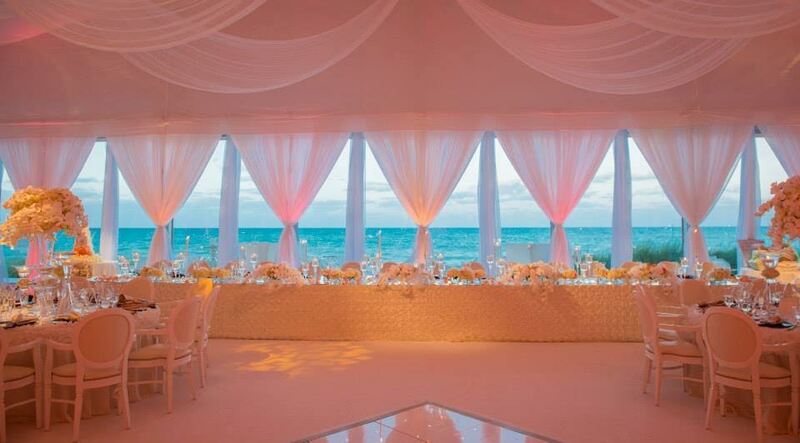 Drapeworks is South Florida’s leading company for ceiling treatment and custom tent liners. 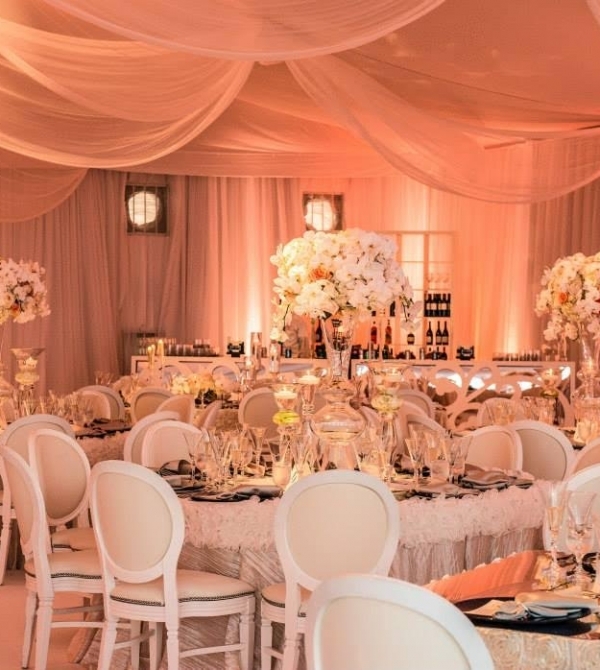 Drapeworks has draped plenty of ceilings and tents for many tenting companies, planners, brides, and grooms. 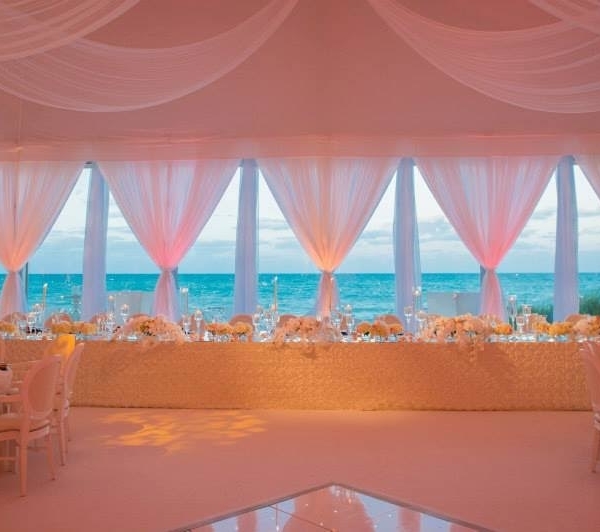 Drapeworks is South Florida’s leading company for ceiling treatment and custom tent liners.